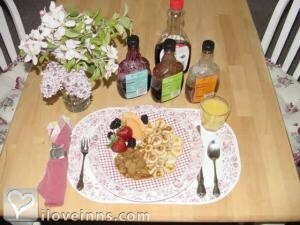 Yosemite bed and breakfast travel guide for romantic, historic and adventure b&b's. 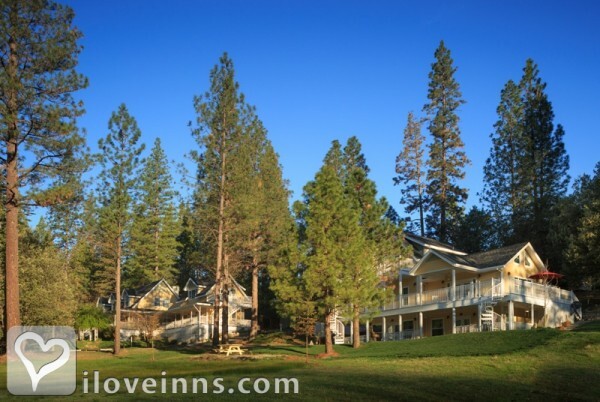 Browse through the iLoveInns.com database of Yosemite, California bed and breakfasts and country inns to find detailed listings that include room rates, special deals and area activities. You can click on the 'check rates and availability' button to contact the innkeeper. Yosemite is probably one of California's most popular destinations. Tourists who would like to have fun in the snow can go to Badger Pass Ski Area, which happens to be the oldest ski area in the state. It is interesting to note that Yosemite also has amazing architectural wonders seen from Ahwanee Hotel. Tourists are often occupied with their cameras and can capture amazing scenes throughout the year. Those would like to go hiking around a refreshing view of a body of water can do so at Mirror Lake, which is less than a mile from the center of Yosemite.